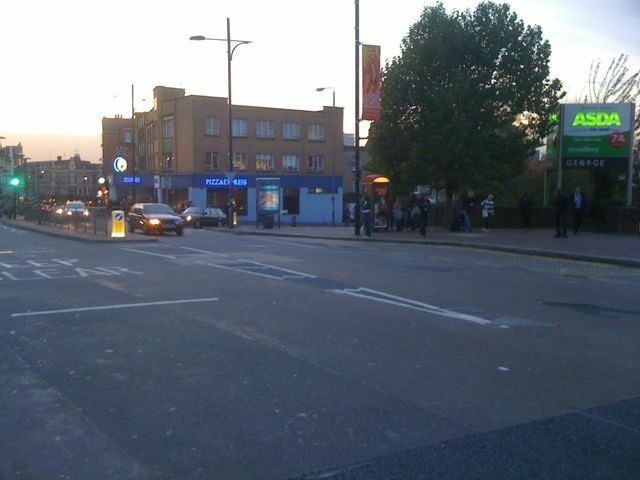 A scheme to reduce traffic congestion around clapham junction is going ahead. The plan is to allow traffic heading for Falcon road to turn right opposite the library on Lavender Hill and go down the Asda link road. This will reduce congestion around the main crossroads at clapham junction and make residents safer and more secure. This entry was posted in Clapham Junction and tagged asda, junction by Blogger. Bookmark the permalink. Furrealz? That’s mrvaeoulsly good to know.